クラウドファンディングトップ › 地域 › まちづくり › 千葉・千倉でシリアなどから来た子どもたちとの交流体験を！ › 新着情報 › Chikura Global Children Welcome United!!! 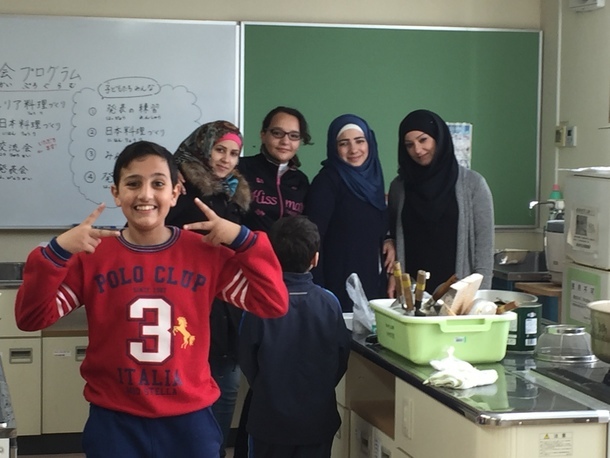 From July 28th to 30th, we will hold "Chikura Global Children Welcome United" for kids who are connected to foreign countries including Syrian refugees children living in Japan and Chikura elementary school students. · Children themselves organize some innovative activities such as beach football, home stay, camping and so on, challenge themselves, cross over their own world and expand the circle of friendship at the world level! · Beyond visible differences, prejudice, language and nationality, make a unforgettable "fun" memories by feeling real diversity & inclusion in early childhood in Chikura’s nature (sea, mountain, flower field). · Together with the cooperation of people of multiple generations in the region, make a global leader community that acts peacefully for love, hope and d dreams! This program with 100 children altogether, in order for kids participants to travel to Chikura, their food and camp, we need 1,250,000 yen. We now started crowd funding (Ready For) . It would be highly appreciated if you can give your support by funding some money of love from below URL link. It will also great help if you can share this crowdfunding site with your friends as well. Thank you in advance for your help and I am looking forward to seeing you soon! !